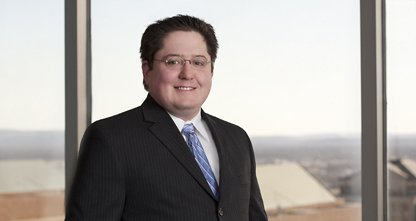 Jason Radachy handles patent drafting, prosecution, and opinion work for clients and law firms in the U.S., Taiwan, China, India, and particularly in Japan. He has experience with patents in electrical and mechanical engineering, including lighting, optics, semi-conductor fabrication and integration, circuits, power supply, networks for business devices, image forming and post processing apparatuses, mobile technology, medical imaging, and X-rays. During college, Jason took a semester as a cooperative intern with Phillips Medical Systems for which he published two papers on SPECT imaging.